I live in LUSH my primary skincare is Ultrabland & Ocean Salt so I'm sometimes browsing through, looking at their make-up if there's the chance, this shade I was sent about a year ago but since repurchased - then it became unloved. 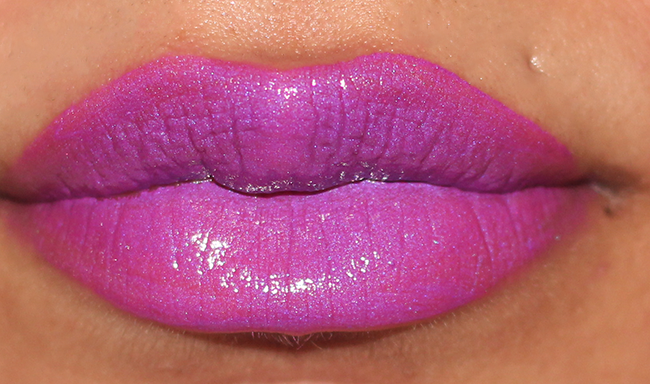 This is a pinky purple shade, they don't last long unfortunately but the colour pay offs with Emotional Brilliance is a good 'un and I can't complain, I was going through my purple lips phase and repurchased this but then when I reverted back to nudes it unfortunately became one of those living in the dark. It is a shame that it doesn't last all too long but DAMN! the colour payoff is good! The pigmentation is fantastic! Shame it doesn't last though. The purple looks lvely against you skin tone. love this it's so vibrant! 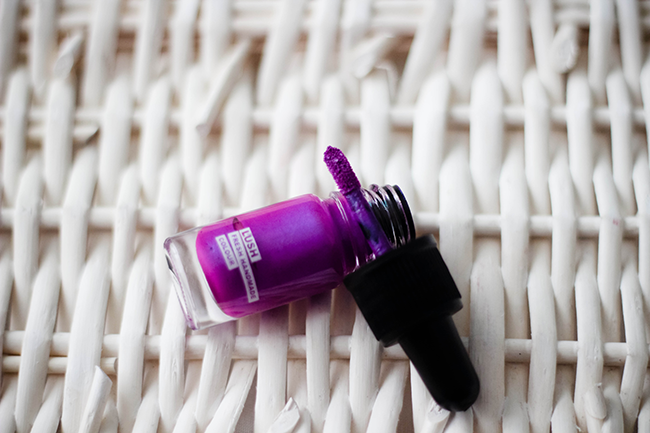 I have this in 'Passionate' which is a blue-pink shade, and it lasts FOREVER on me. Love this colour though! !